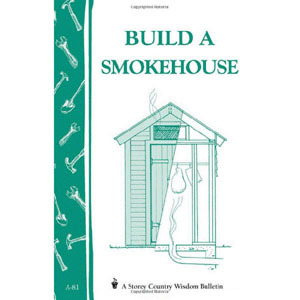 A complete guide for the home sausage maker! 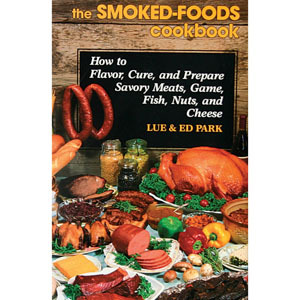 The complete guide on how to make and enjoy homemade sausages. 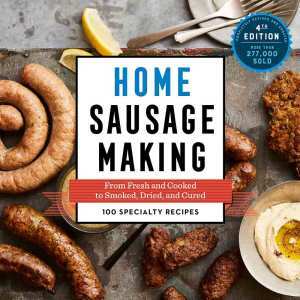 230 sausage-making recipes from around the world, including tips on equipment and techniques. 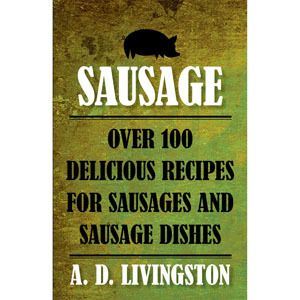 Delicious sausages can be made easily and inexpensively in your own kitchen! 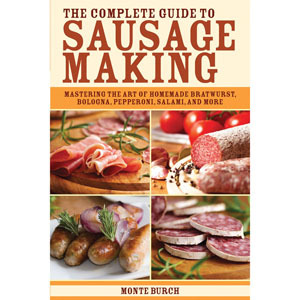 Wondering where to begin with sausage-making? 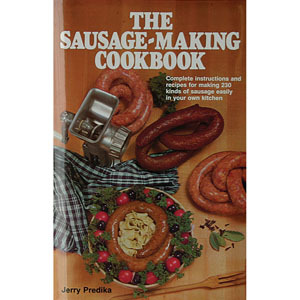 Or are you an expert sausage-maker just looking for some new recipes? 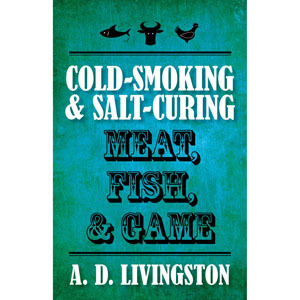 Whatever the case, you'll find what you need amongst our selection of sausage-making cookbooks and how-to guides. So what are you waiting for? 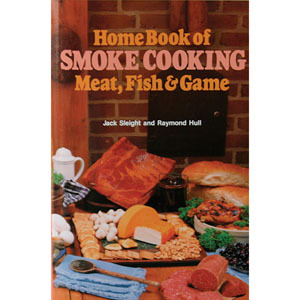 Go smoke those sausages!